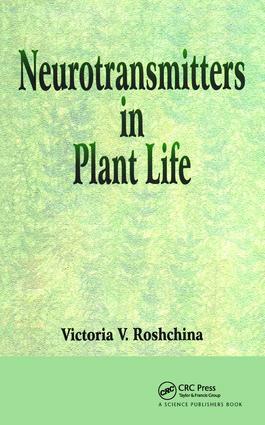 The book examines the functions of the neurotransmitters acetylcholine and biogenic amines dopamine, noradrenaline, serotonin, and histamine in plant organisms. Also addressed are how many plant reactions are sensitive to neurotransmitters and their significance in the field of medicine. Papers in the collecting describe participation of the components of animal cholinergic and aminergic regulatory systems in the functioning of many plant processes within and outside the cell, from changes in ion permeability of membranes, energetics, and metabolism to complex processes such as fertilization, motility, and finally germination, growth, and morphogenesis.